My biggest mistake would have to be the time I dropped a full 6.5 gallon glass carboy down 2 or 3 steps. There’s nothing quite like a hours long brew day that results in – no beer, glass shards in your feet, loss of equipment and a massive mess that you have to clean up with bleeding feet. That incident prompted me to (mostly) stop using glass fermenters. That’s one of the reasons I like my Speidel Fermenter so much. I do still use glass fermenters, but only for aging sour beers. It’s hard to pick a single thing. I love the hobby, it’s a big part of my life. I try to brew once or twice per month, but don’t always get that done. I most recently brewed Great Fermentations Piney the Welder. What’s on deck is… Great Fermentations Piney the Welder. 🙂 I actually split a 5 gallon batch in half. I wanted to brew one batch with my regular tap water and brew the second half with RO (reverse osmosis) water from my recently reviewed RO system with mineral additions. I’m very interested to taste the difference between the two. What is the best tool/toy that you have? What prompted you to get it? I’ve got a lot of brewing gadgets, but if I had to say just one, I’d go with.. my whisk. It’s a crazy cheap upgrade and it makes every brew day better. The idea behind that was actually a reader request. Someone messaged me and said they would like a large whisk to use as a mash tun paddle. I found that puppy and the rest has been history. 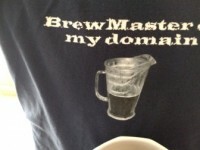 Often you talk about what homebrewers should get or put on their wishlist – what is on yours? My wishlist is (currently) pretty mundane. I want things like stainless sinks. Is it just you, or a group that brews together? It’s normally just me, but I do have some buddies that I occasionally brew with. My wife is a huge beer lover. She likes very hoppy beers and sours. She even occasionally helps out on a brew day. I know the time commitment to homebrewing and Homebrew Finds can get annoying to her, but overall, she’s very supportive. 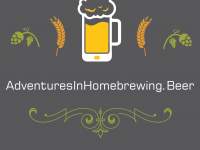 You have built a great site with finds for the homebrewer community. What prompted you to build it? 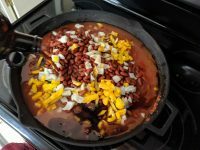 As I grew as a brewer I found myself wanting additional gear and wanting to try new ingredients. Being a frugal sort of a person, I looked for deals. Eventually I thought… I’m finding some pretty good stuff here and it would be great to share with others. 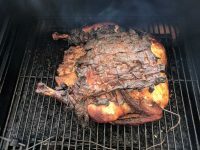 I tried to get one of the larger homebrewing websites to pick go with the idea but there weren’t interested. So, I gave it a try myself. How long per day do you do find yourself working on the site? 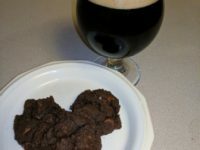 I spend at least a few (sometimes several) hours per day running the website and doing homebrewing-related activities. Most of my free time goes towards the site. That includes every holiday. The site is a lot of work, but it is a lot of fun too. If I wasn’t deeply interested in homebrewing I would not do this. I saw that you have done some great how-to posts, where you walk people through your process of doing things. Do you only do them for things that you need, or does it also include cool things that you see and just want to try? It’s both. Mostly things that I am already doing, but also some things just to try. I’ve done a lot of tests that haven’t made it to Homebrew Finds. An example… growler all grain brewing…. using a vacuum insulated growler for a mash tun. That was not a good idea. You have some Youtube videos out there. Is that more for some quick homebrew related footage, or is it something you look forward to expanding in the future? I haven’t really concentrated on videos and at this point don’t plan on it. What I do have out there are really just smaller parts of reviews, like thermometer reaction times. Any projects in the works for the future? I would like to be better at tasting and critically reviewing beer. Someday, I would love to take a tasting class. 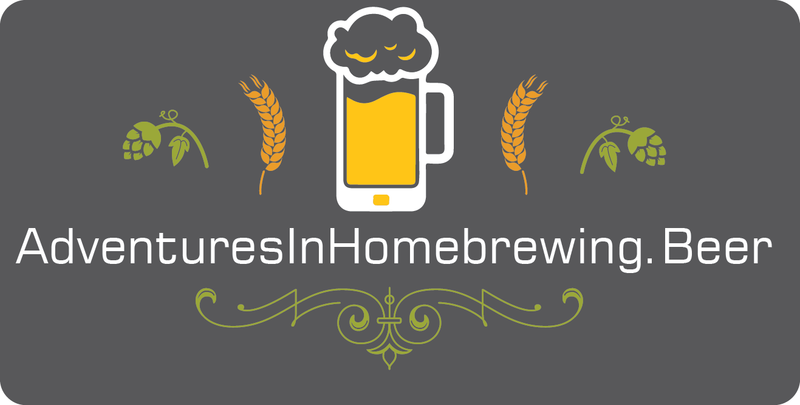 Books, experienced brewing friends and online sources like www.reddit.com/r/Homebrewing. If you are an experienced homebrewer, you do some unique things, or you are someone who made the jump to the next level, let me know! If you know someone who would fit this description, please contact me! I would love to include you or them in the future interviews!